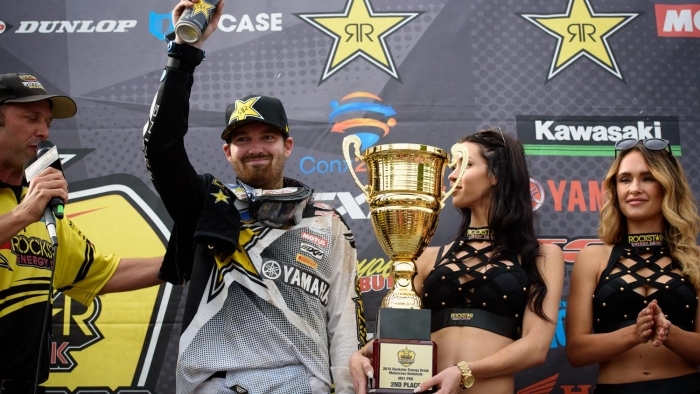 Rockstar Energy OTSFF Yamaha’s Chris Blose had a stellar weekend in Penticton, BC, where he crushed the competition at Round 3 of the Canadian National AX Tour. 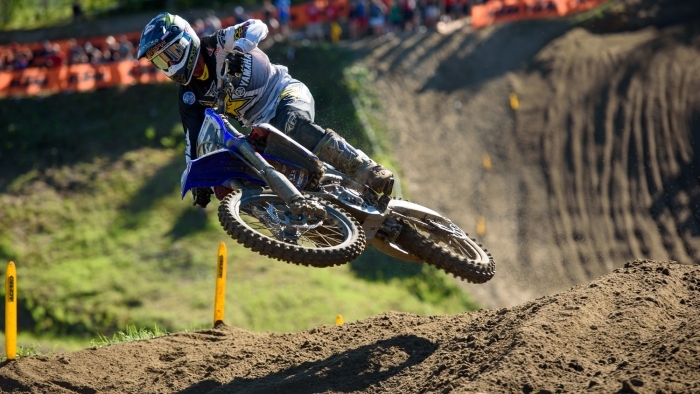 Blose won everything there was to win and he did it in grand style aboard his explosive Yamaha YZ250F. 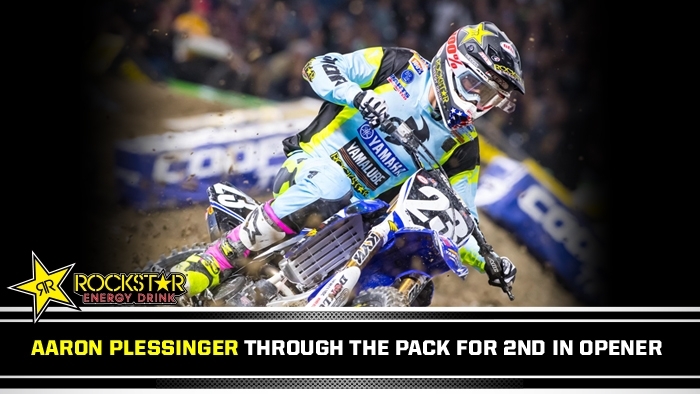 With a third place in the AX Pro and AX Lites mains, Chris Blose assured Team Rockstar Energy OTSFF Yamaha podium finishes at Round 2 of the Canadian National AX Tour in Barrie, ON, keeping him solidly entrenched in the points chase as the eastern leg of the series wrapped up this past weekend. 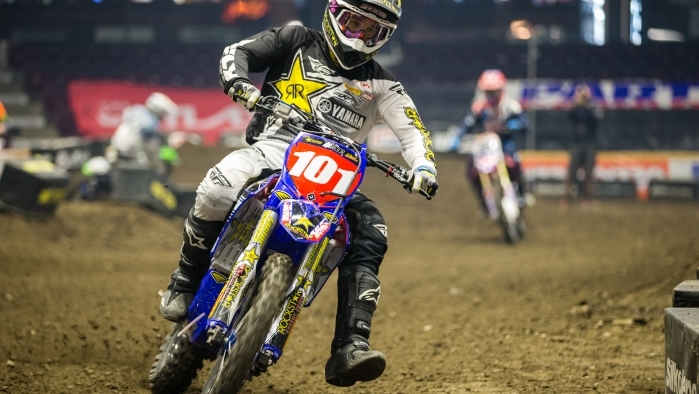 In the Clash for Cash feature event—pitting the top six finishers from the AX classes—Blose battled tooth-and-nail to exchange a fifth place starting position for second at the finish line. 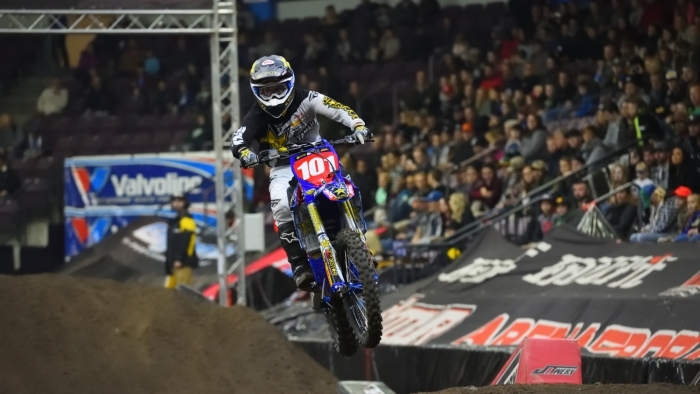 Team Rockstar Energy OTSFF Yamaha’s Chris Blose got off to a solid start at Round 1 of the Canadian National AX Tour in Sarnia this past weekend, sweeping both the AX Pro and AX Lites mains. 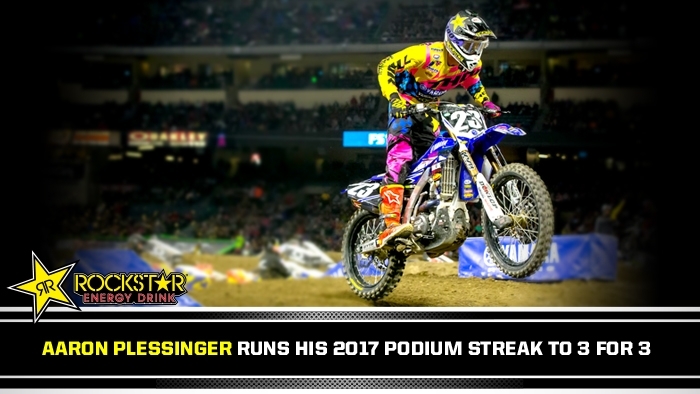 The Phoenix, Arizona native, a last minute replacement for an injured Matt Goerke, proved to be on top of his game despite having little saddle time on the Yamaha YZ250F before the event, which was held at Hiawatha Horse Park. 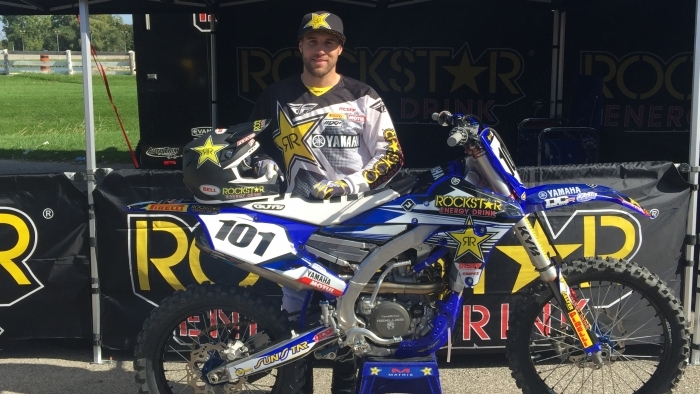 Team Rockstar Energy OTSFF Yamaha’s Matt Goerke wrapped up the Rockstar Energy Drink Motocross Nationals with the overall win in the MX1 class at RJ Motosport Park in Barrie, ON this past Sunday. 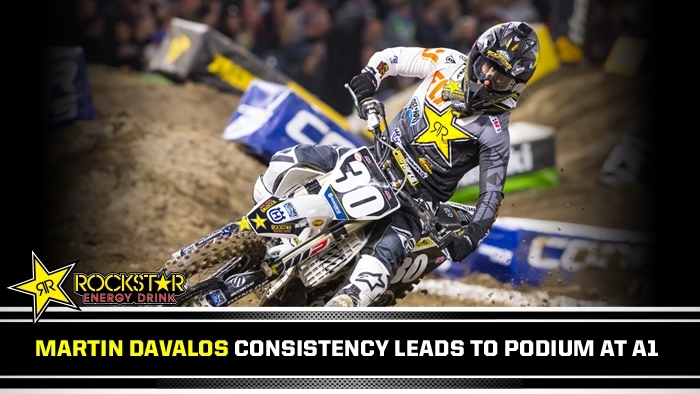 Goerke did it with style, conjuring up a definitive clean sweep that saw him finish well ahead of second place in both motos. 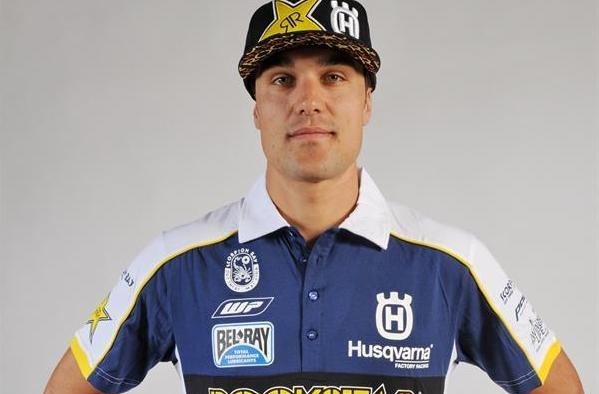 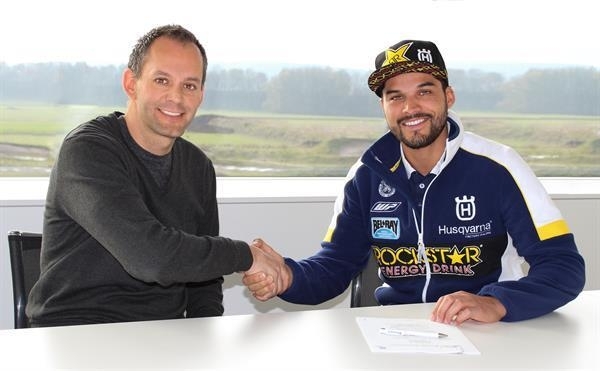 The penultimate round of the Rockstar Energy Drink Motocross Nationals was held this past Sunday at the spectacular Motocross Deschambault circuit in Deschambault, Quebec, a short distance from the province’s capital, Quebec City.